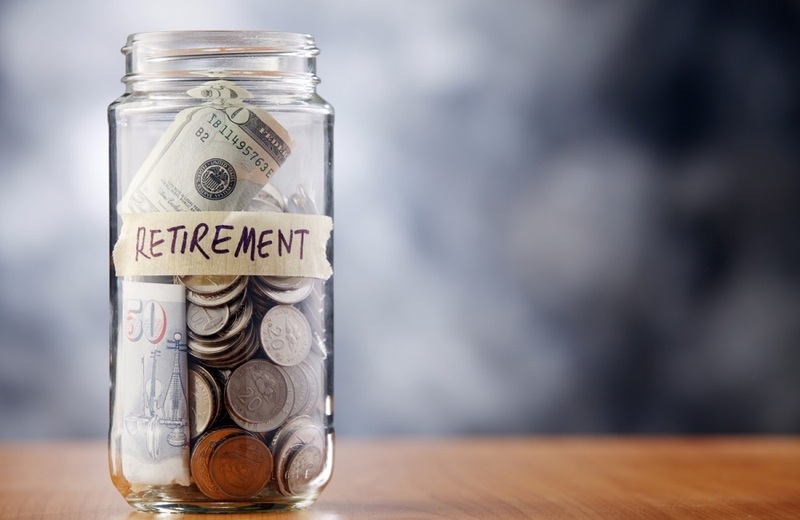 Retirement Planning - how much do you need? EPF Versus NPS. Should You Switch?